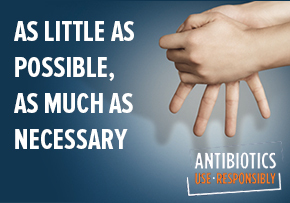 Using antibiotics as little as possible, as much as necessary, is a responsibility in our hands and in yours. Please take a moment to complete our short survey. 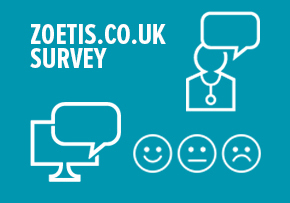 Your feedback will help us to make zoetis.co.uk more tailored to your needs.